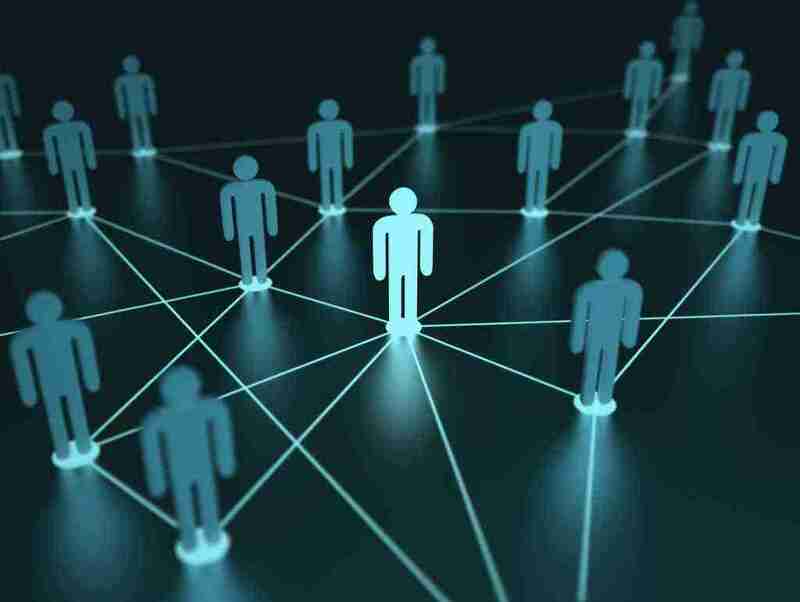 The ultimate influence is in the hands of the consumers, which means that a business should satisfy the consumer needs and build relationships with consumers. 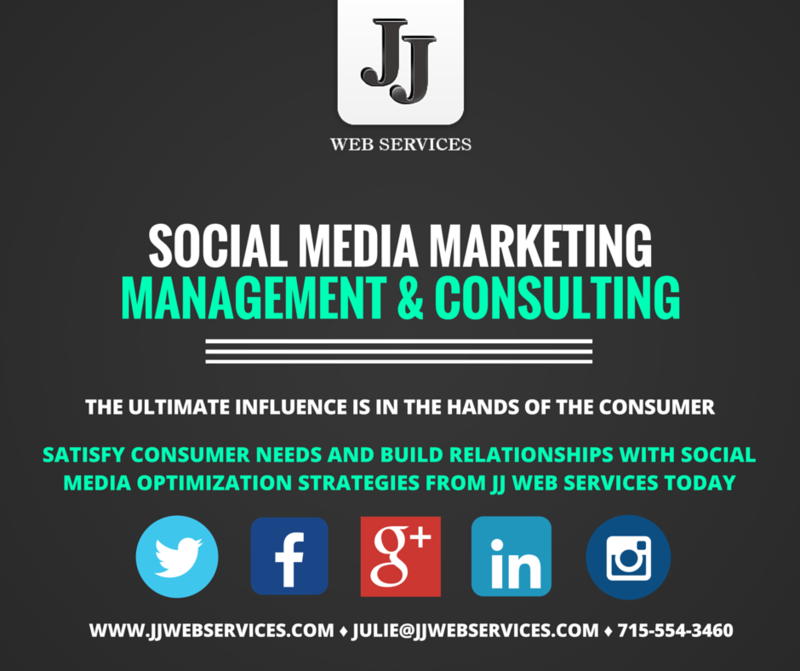 This is not something new, however at JJ Web Services we understand these relationships which help us create social media optimization strategies to portray what the brand stands for and opportunities to support that story through various social media channels. It can feel very complicated and intimidating sometimes. However, equipped with the right information and the right agency, you have the knowledge you need at your disposal to formulate the best social media optimization strategies. Already have accounts that are in place? We can help you analyze and audit your current social media presence to gauge how well they are performing. We will assist you with expert advice and examples of good practice social media techniques and approaches. We can monitor everything that has been said about you over the past few months so that you can find out your most influential bloggers and tweeters. We will tell you where they come from, what networks they prefer to use and much more. How should your organization and your employees be using social media? We can review your internal guidelines to help you define the best social media policies for your company. Apart from this, we can advise you on how to create your own social media optimization strategy from scratch. 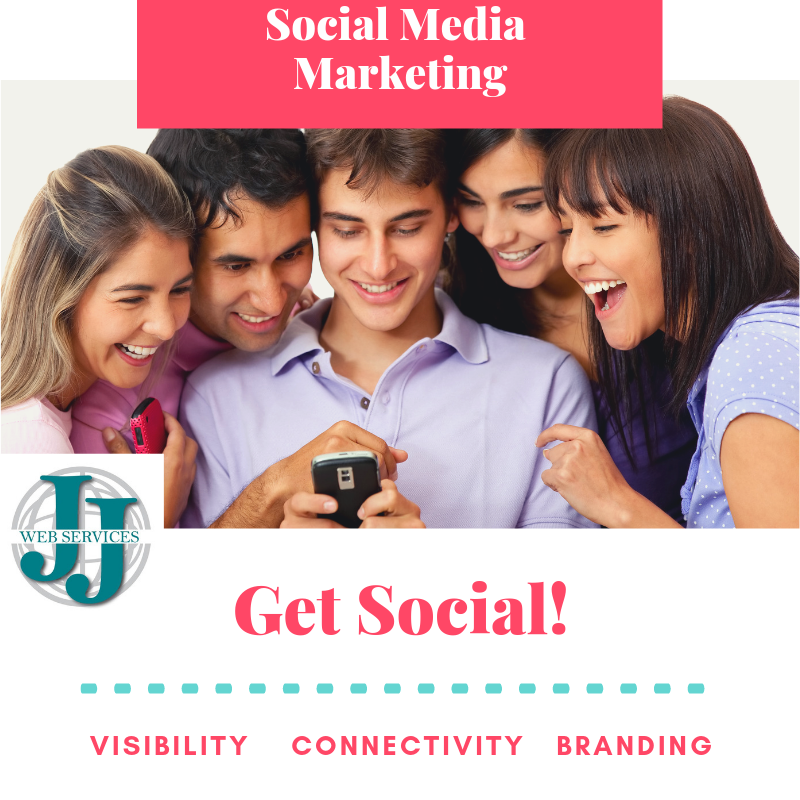 JJ Web Services offers an effective social media optimization (SMO) services which provides high quality traffic from social networking websites. Adding customized social media plugins on your website. 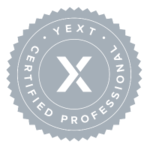 Creation and submission to article directory websites. These services are available as a one time service or on a monthly or weekly posting schedule. Prices vary based the number of ads created and frequency of posting. Internet Marketing by JJ Web Services in WI, serving our local clients in Polk, St. Croix, Barron and Burnett County in Northwestern Wisconsin & Nationwide. 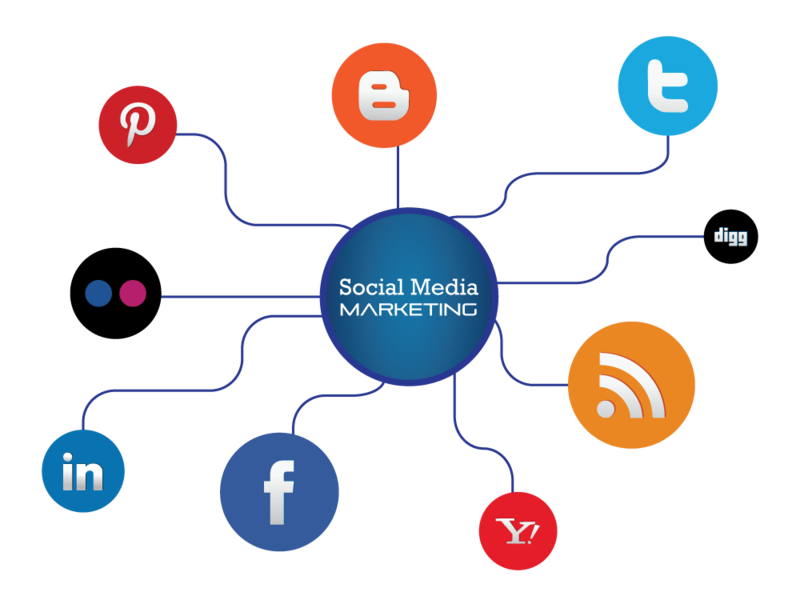 JJ Web Services offers an effective social media optimization services which provides high quality traffic from social networking websites.